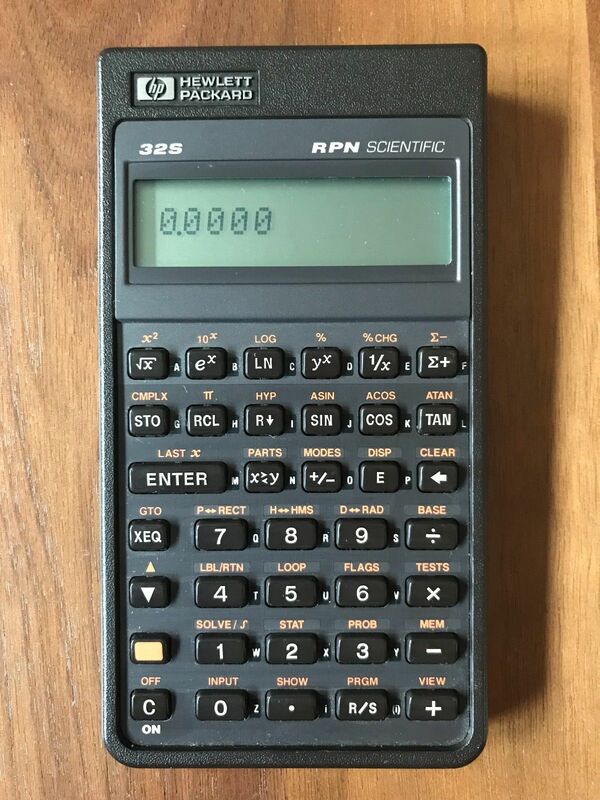 This is one of the most popular scientific calculators ever made. It was replaced by the HP32SII. Comes with case but without manual. Manual can be ordered separately when available.